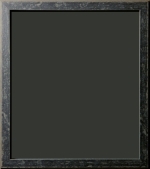 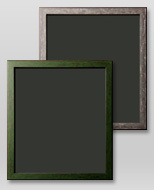 Rustic frames feature earthy colors and exposed wood. 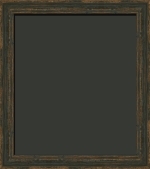 They are used for a wide genre of artwork and can add character to paintings. 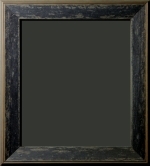 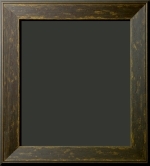 Rustic Distressed frames can complement artwork where an aged look is desirable. 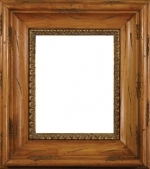 Also called "shabby chic," this evergrowing popular look is also featured in furniture and other home décor. 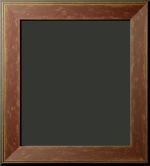 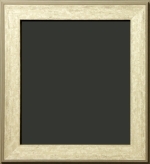 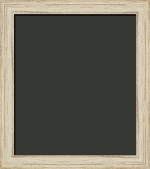 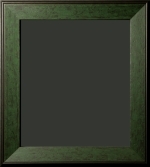 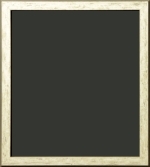 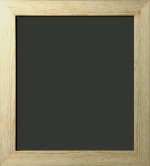 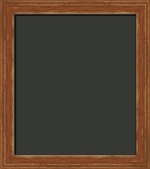 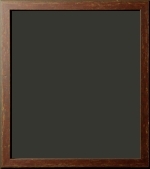 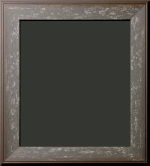 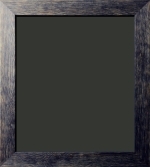 Our rustic picture frames come in a variety of earthy, muted tones like green, red, and blue. Browse our ready-made rustic frames below, available in a variety of sizes to suit your needs.